The Model 6510 Point Load Tester is a portable machine suitable for use in the field or laboratory to determine the point load strength index of rocks specimens. 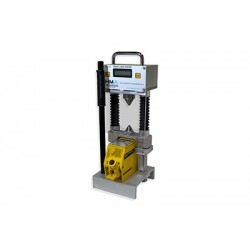 Based on a two-column loading frame, the Point Load Tester uses a hand operated hydraulic jack for load Application, and a stain-gauged load cell with digital readout for load monitoring. Features include peak load function, protective Perspex safety screen, platen separation indicator and smooth retracting system. 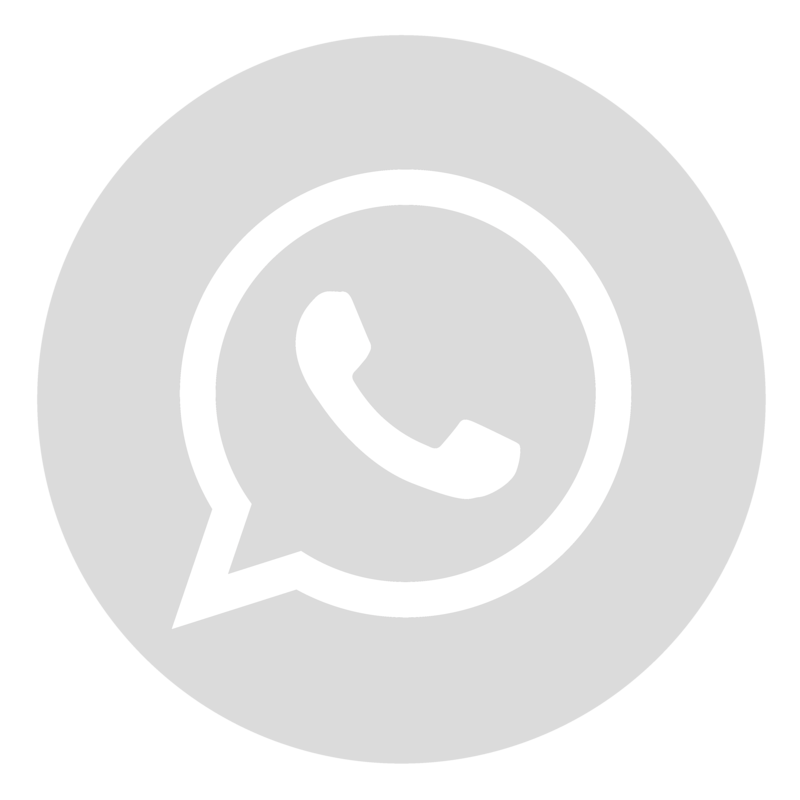 Readout range 0 – 50kN, core size up to 75mm diameter. 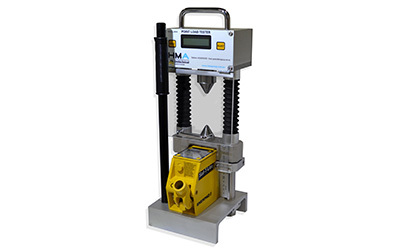 Incorporates a micro-processor for superior load measurement with increased accuracy.